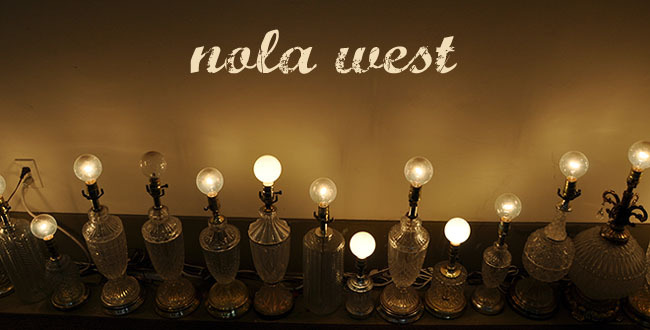 Nola West: Drop me a line. It's National Letter Writing Week! 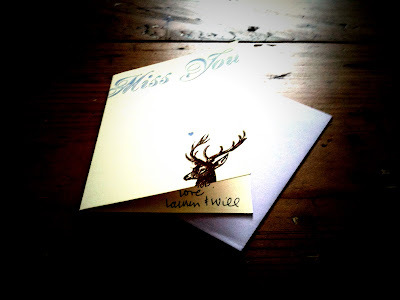 Time to bust out the stationary and pens for a little old fashioned correspondence. Although they are not yet released, I am highly anticipating the new Forever Stamps to be issued this summer.